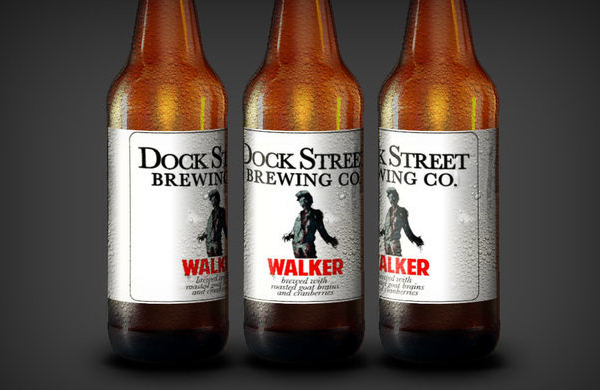 Dock Street Brewing Co. has created the Dock Street Walker American Pale Stout. Their newest brew pays homage to the seasonal finale of AMC’s The Walking Dead. Head Brewer Justin Low and Brewery Representative Sasha Certo-Ware created the idea, as they are both avid fans of the show. The company has earned local, national and international praise for many of its beers. Their newest beer is turning some heads because it is made with, wait for it…real brains. 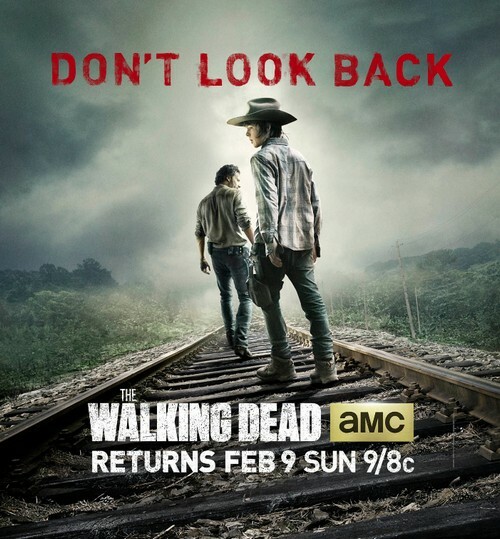 AMC’s The Walking Dead Returns Tonight! After a nail-biting cliffhanger left zombie fans on the edge of their seats just a few months ago, The Walking Dead will return on AMC tonight to continue the remainder of Season 4!